The Hindi version of Yash's action-extravaganza KGF: Chapter 1 raked in Rs 2.90 cr on Monday, 24 December, bringing its total to Rs 12.10 crores after the fourth day of its release. The Hindi-dubbed film, which opened with Rs 2.10 crores, has shown an upward rise in collections since it hit the screens on 21 December. The Prashant Neel's Kannada film was also released in Tamil, Telugu and Malayalam. 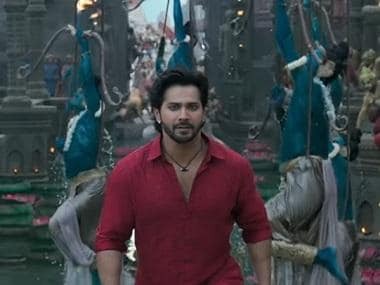 Despite tough competition from Shah Rukh Khan-starrer Zero, Yash and Srinidhi's period drama has sustained its pace at the box office. As per Business Today, experts have claimed that KGF will be able to recover the entire cost of the film (approximately Rs 80 crores) by Tuesday.